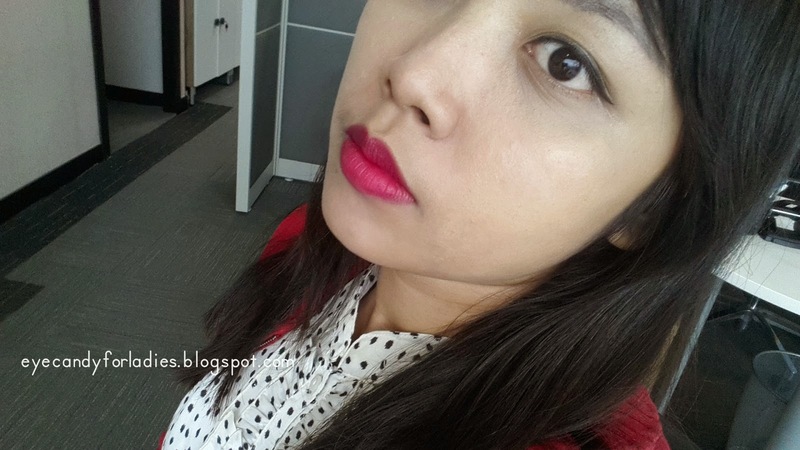 Happy New Year 2015~! 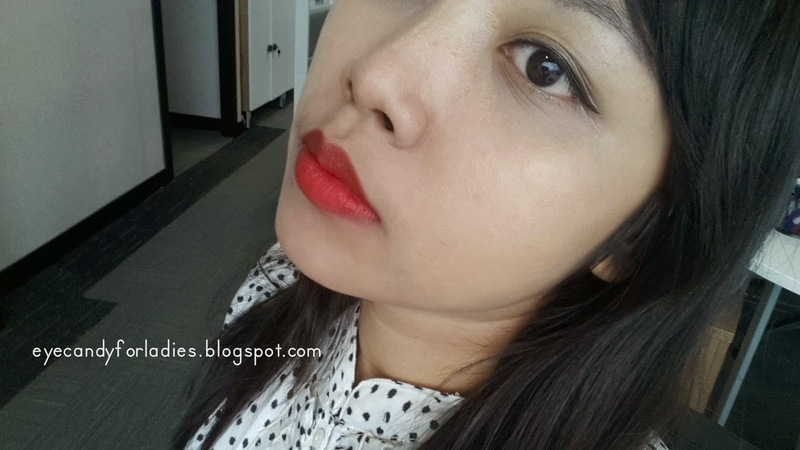 First of all, let me wish you a wonderful 2015 ahead. 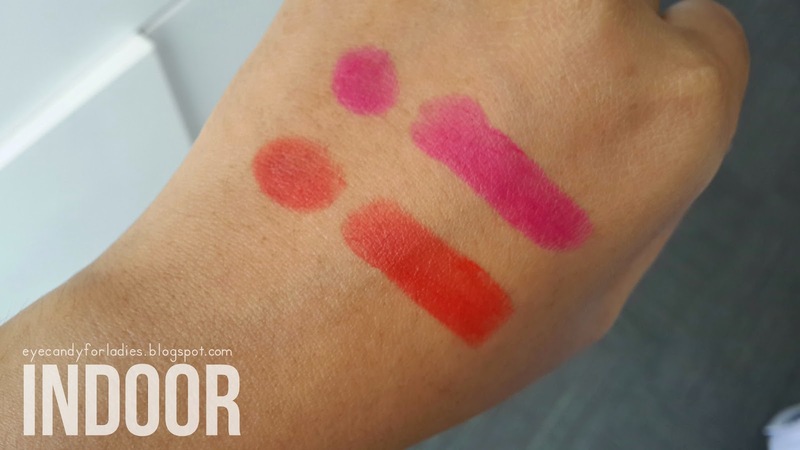 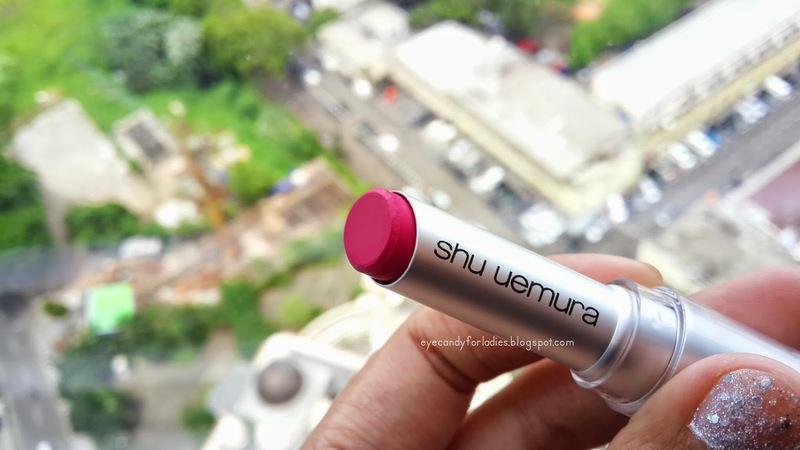 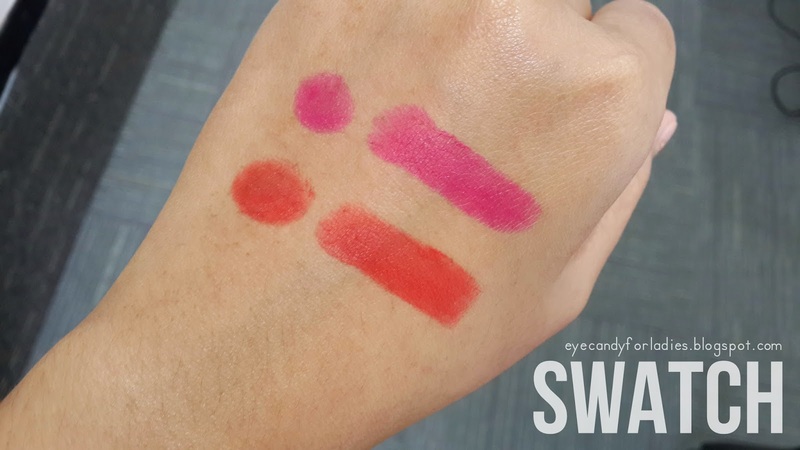 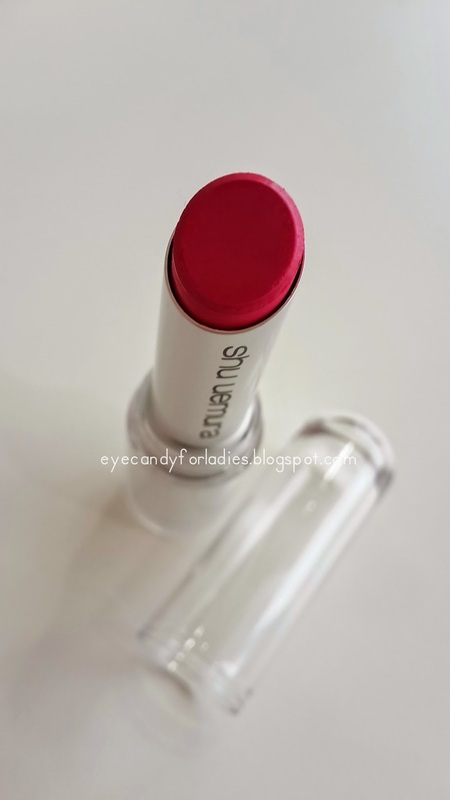 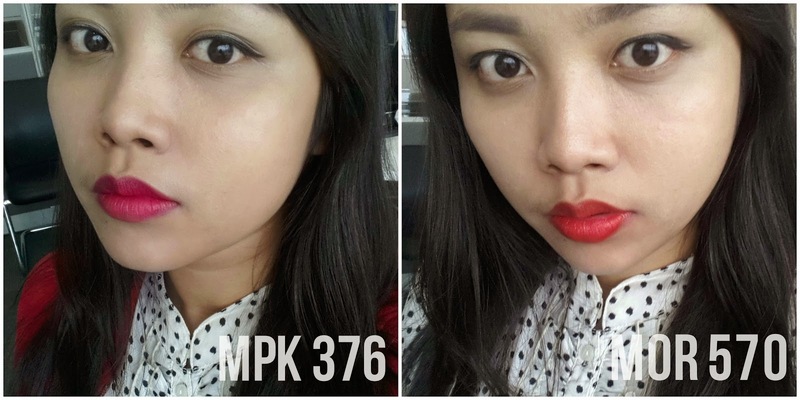 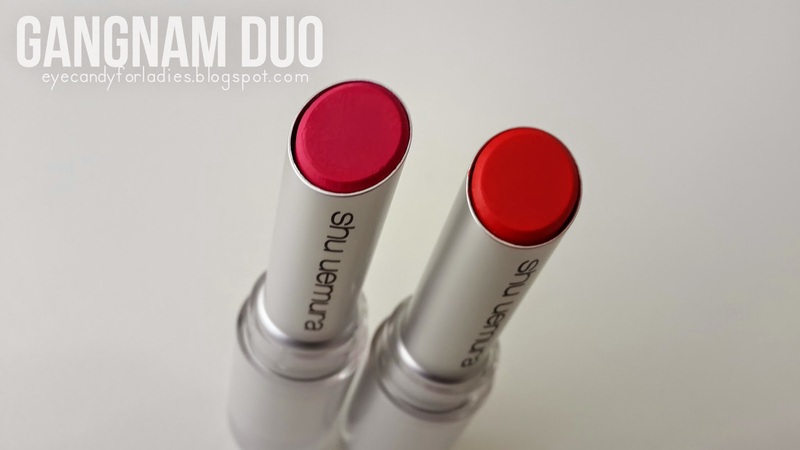 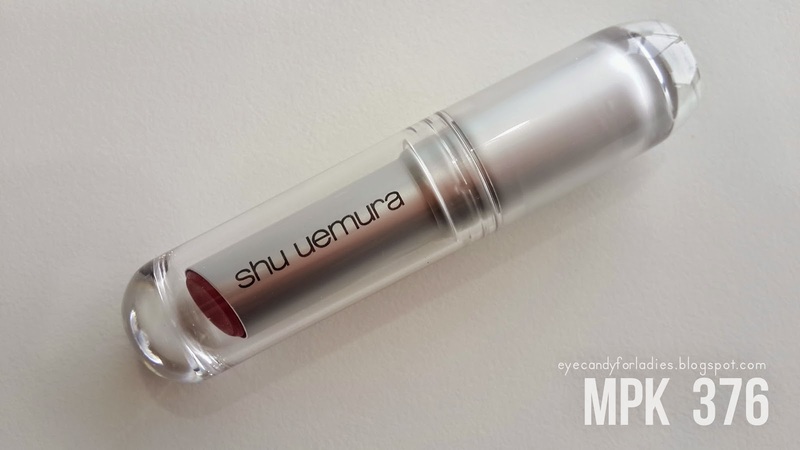 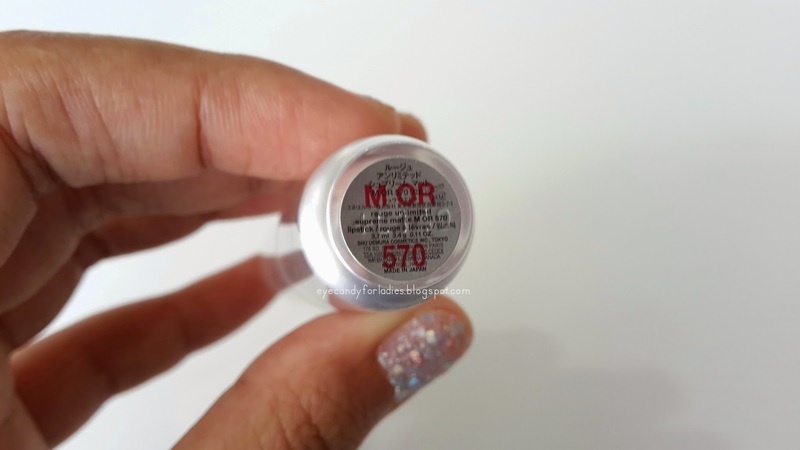 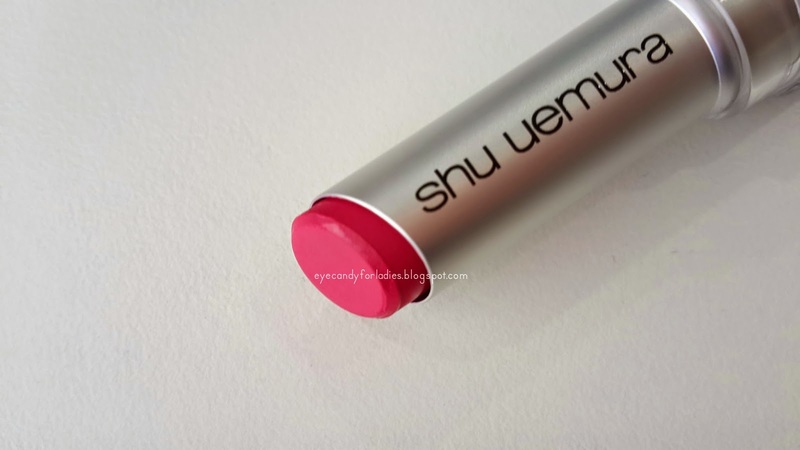 So, why don't we start to brighten up beginning of the year with some colorful shades from the 2014 most wanted lipstick; Shu Uemura Gangnam Duo? 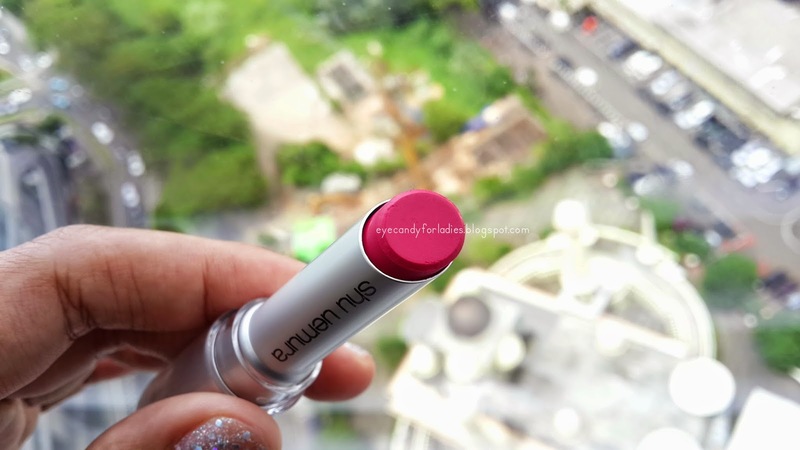 Since Yoon Eun Hye bare kissable smooch in "Missing You" and Joon Ji Hyun vivid pout in "My Love from the Stars" decorate K-Drama screen throughout Asia, every woman seems to hunt down any possible shades similar to the trend. 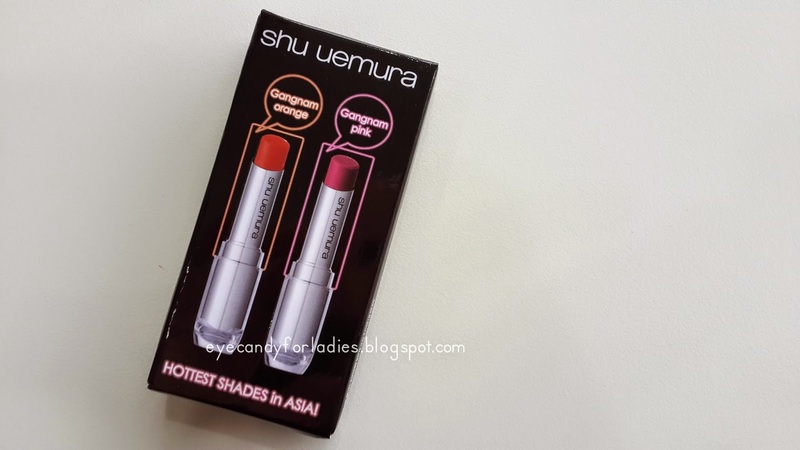 One of the 'hottest' shade comes from Shu Uemure Gangnam Duo which marketed as traveler's exclusive (which is only available in certain Duty Free Shops). 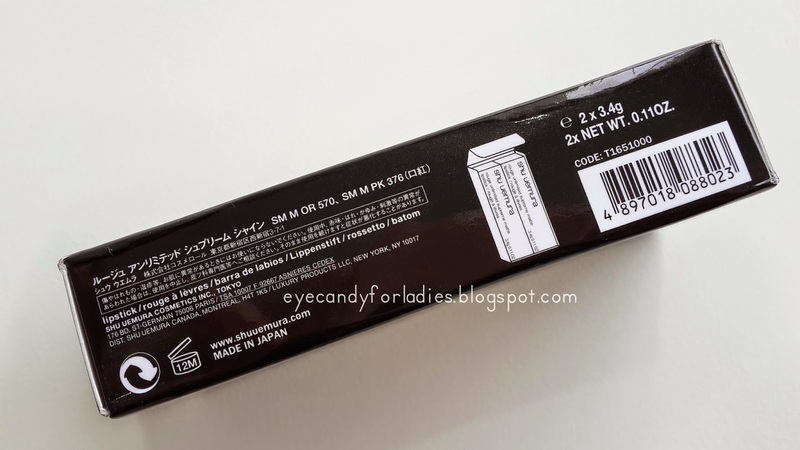 It's retailed for IDR 610.000 from IroIroShopu OL Shop and since this package doesn't available in Shu Uemure ID counter so one might pre-orders or asks friend/relative to bring it home from abroad. 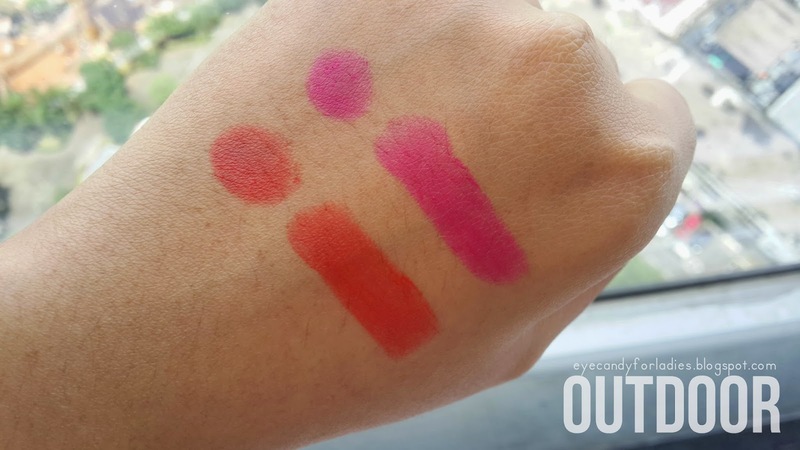 Or just buy single product available from the counter. 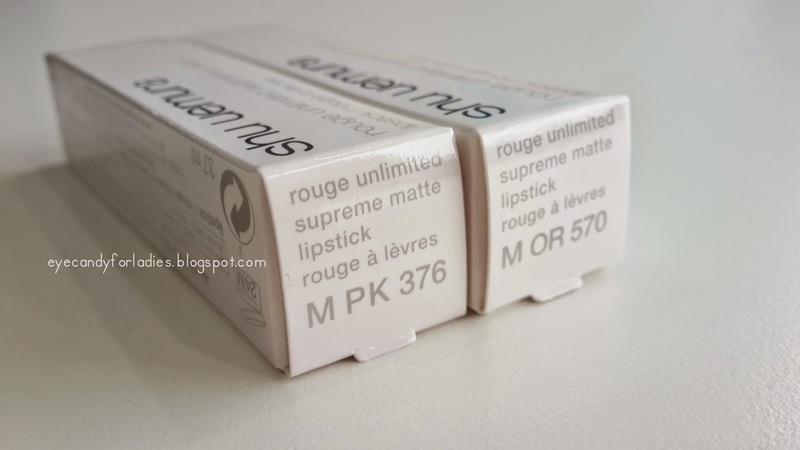 Shu Uemura has 4 series of Rouge Unlimited, which can be seen in their Official Website, yet the Gangnam Duo is chosen as the most popular (& best seller) shades from the Rouge Unlimited Supreme Matte series. 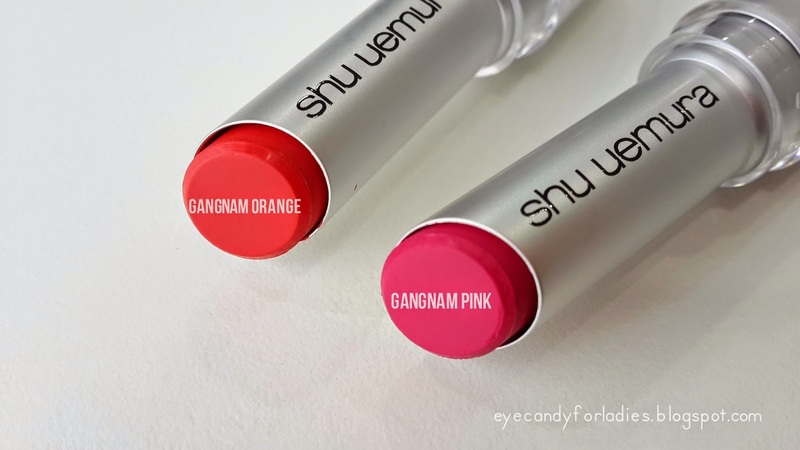 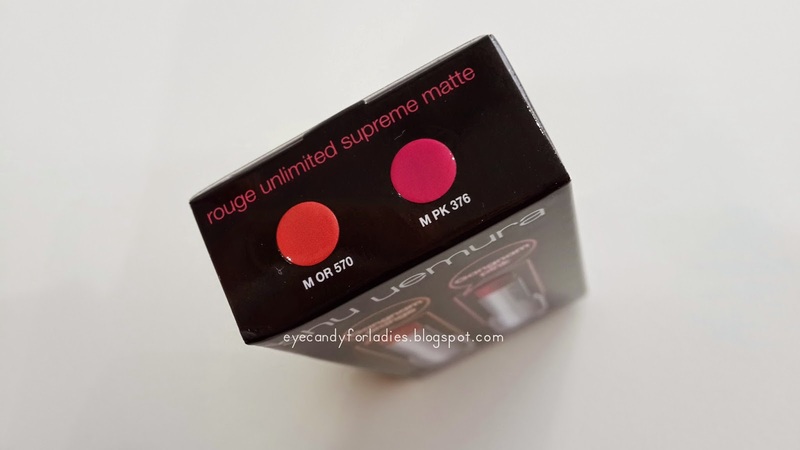 The package comes handy with 2 Shu Uemura Supreme Matte famous shades: Gangnam Pink M PK 376 & Gangnam Orange M OR 570 which abbreviates into Gangnam Duo. 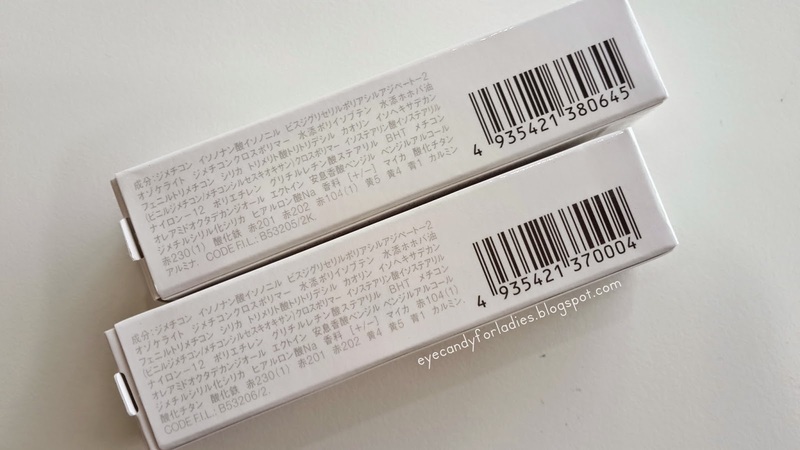 The Gangnam Duo set comes in a Black Sturdy paper box with detailed information of: Shades, Ingredients, and other related information. 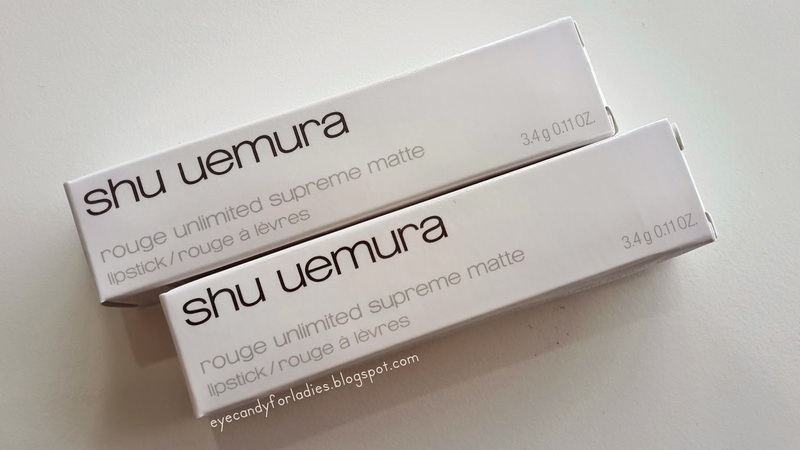 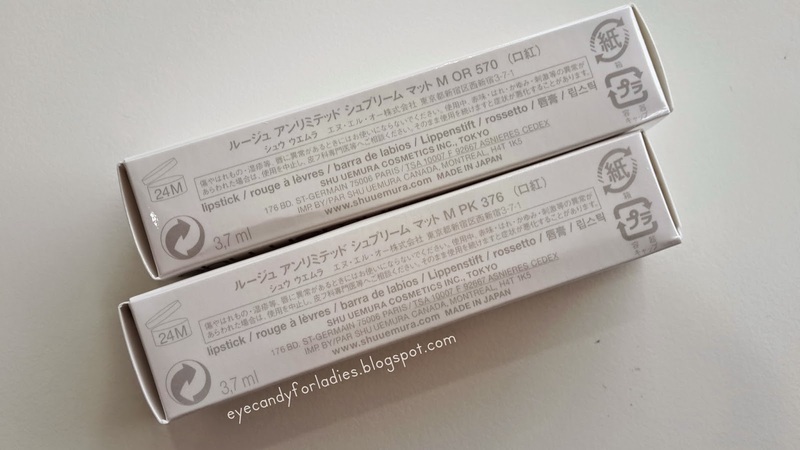 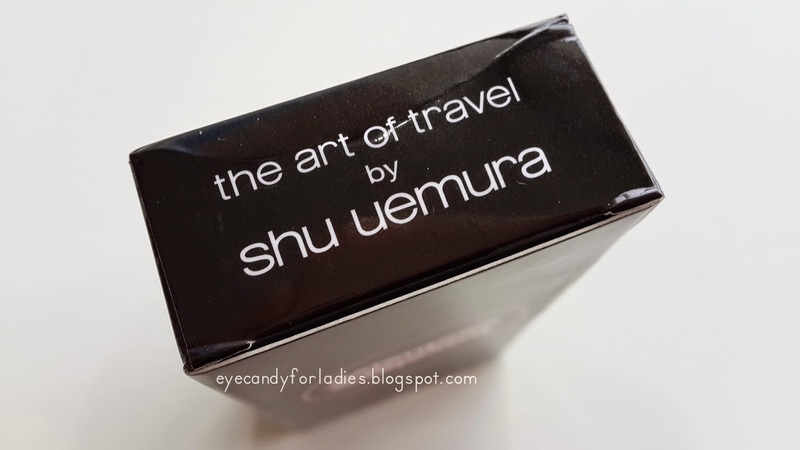 Meanwhile, the typical Shu Uemura Supreme Matte Rouge packaging comes in a monotone paper box with information written in every side of the box. 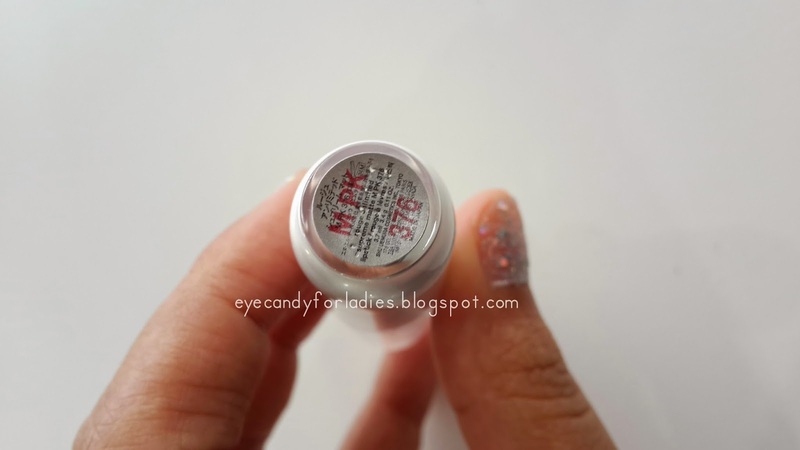 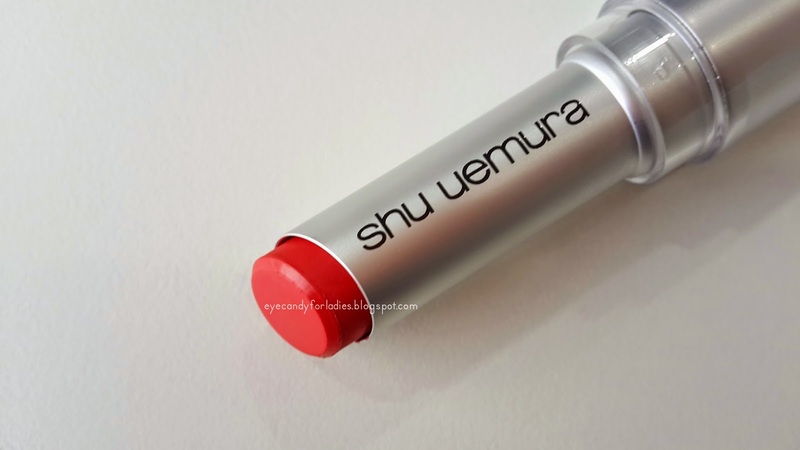 The Matte Rouge series comes in a Solid-White Aluminum Matte tube with a transparent cap enclosed. 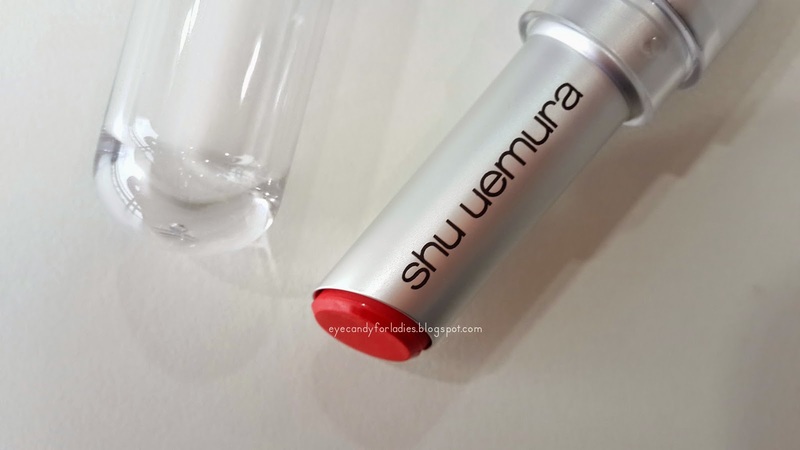 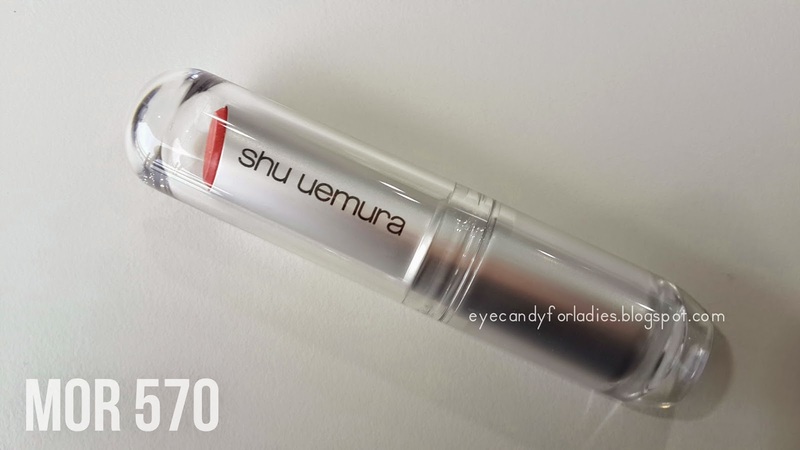 You can distinguish each Shu Uemura series according to its tube texture/type; ex. 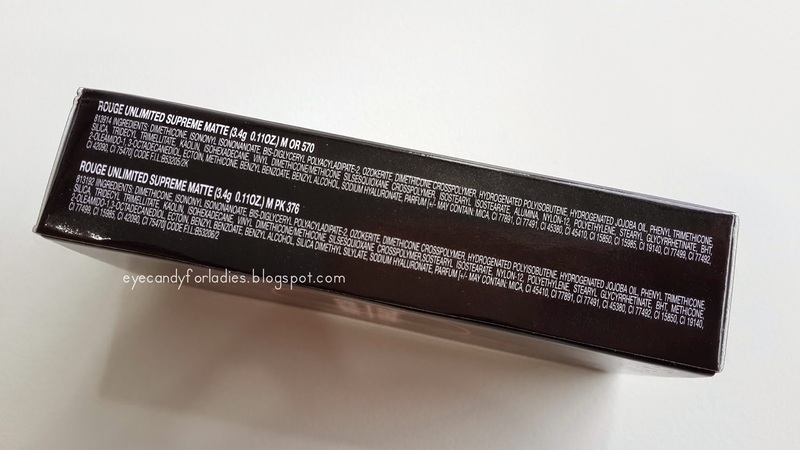 Matte series comes in a matte tube, etc. 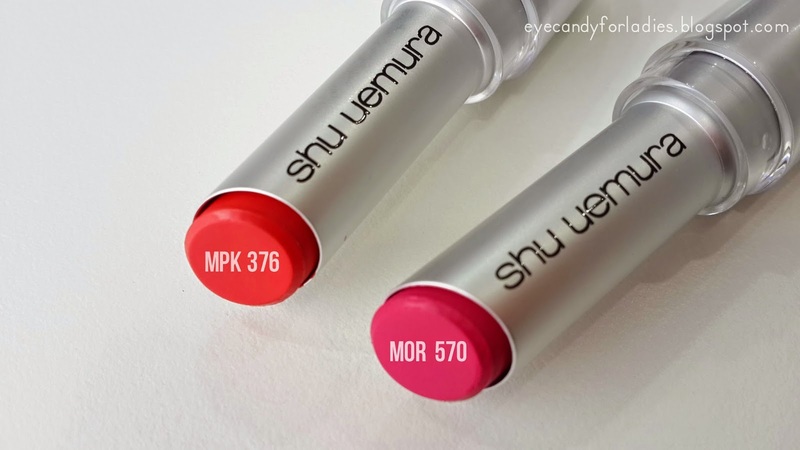 The lipstick bullet has 3.4 g/0.11 oz nett cream stick. 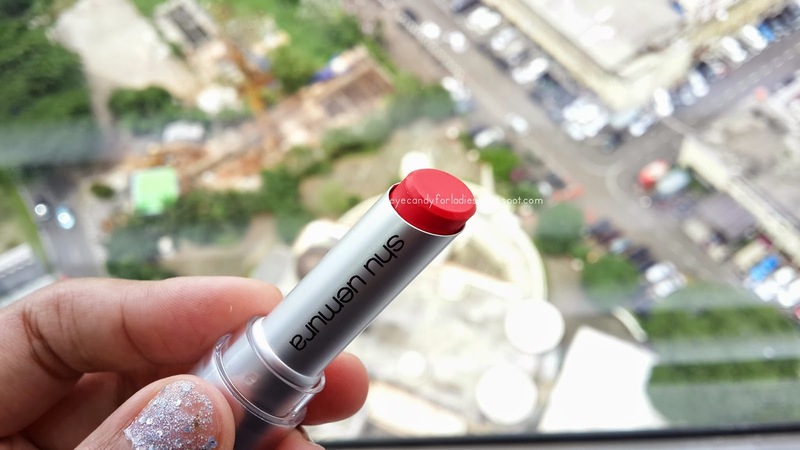 The texture is truly matte with damp finish, whilst the color payoff goes along the swipe; in sum, it's absolutely vivid matte lipstick. 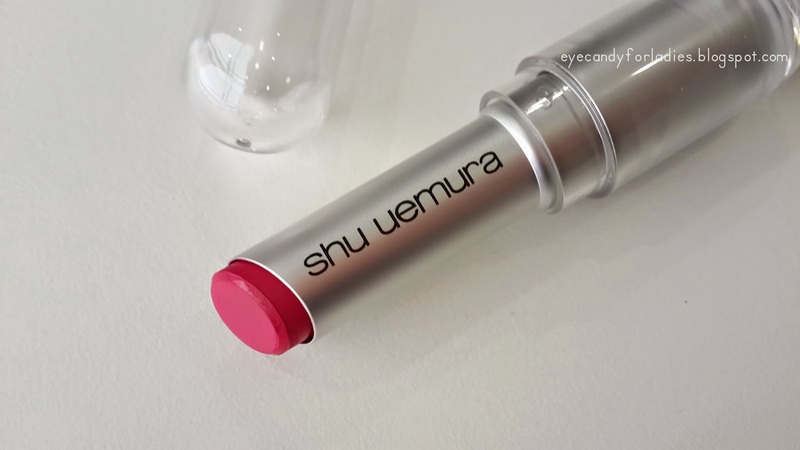 A striking vivid hot-Magenta in a cooler-shade. 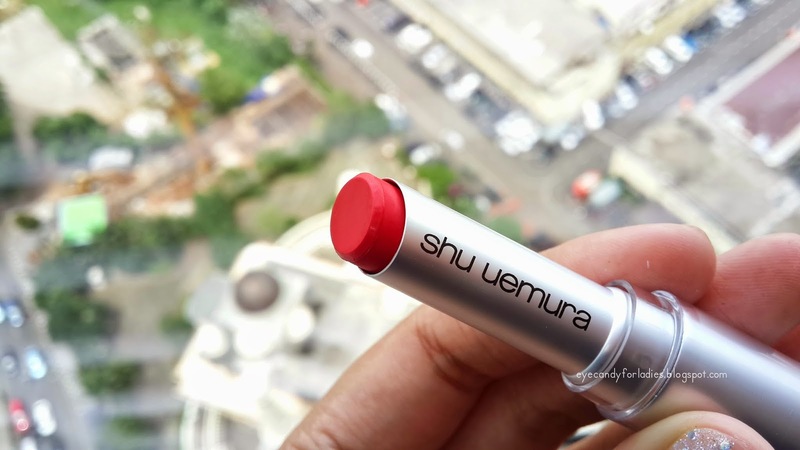 A beautifully warm Orange-red based shade.